The recording engineers need to be taken to task. Poor microphone placement created a dry, constricted acoustic for the recording. I've heard this excellent instrument sound much better. Very screechy on this recording. Mendelssohn #1 uninspired. E Power Biggs did it better at St Paul's decades ago on vinyl. A ton of fun. Great registration and flawless execution. Gives Virgil Fox a run for his money. 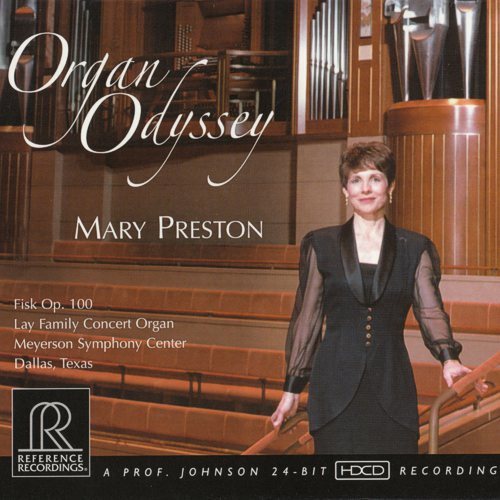 Really Mary Preston? I thought you had more taste than this. Where's the fire? 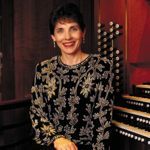 Do we really need another recording of the Toccata V? Why doesn't anyone record the final of Symphony 8?